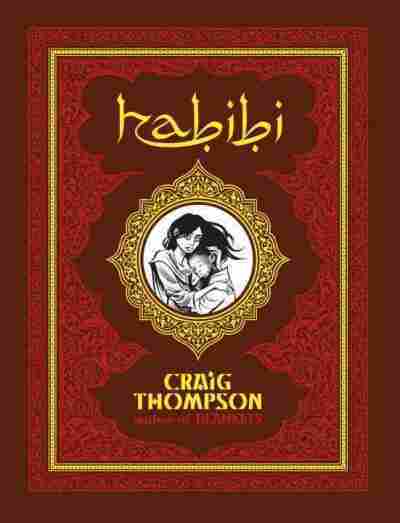 Mysterious 'Habibi' Cuts To The Core Of Humanity Set somewhere in a modern yet resolutely mythical Middle East, Craig Thompson's latest graphic novel is a love story that also tackles the roots of religion and the nature of masculinity and femininity. Craig Thompson's 2003 graphic novel Blankets is a book that people like me hand to people like you when we want you to understand that comics are much more than superheroes — that they are a medium, a singular means of storytelling with its own rich language, idioms and rules. In Thompson's 600-page semi-autobiographical tome, a young man gripped in the often-painful process of discovering his adult self attempts to forge a spiritual and artistic identity even as he falls helplessly in love with a girl who represents everything his life has been missing. Thompson deftly married spare text to often lyrical imagery to create in the reader the same exhilarating tension of first love that seizes his hero. Now Thompson brings that mastery of the alchemical mixture of word and picture only possible on the comics page to the much-anticipated Habibi, set somewhere in a modern yet resolutely mythical Middle East. 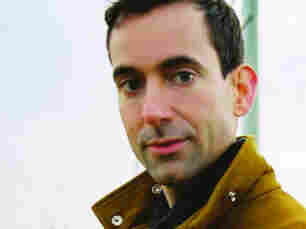 The novel's ambitions are larger than those of Blankets, and its subjects many: In just the opening chapters, Thompson gamely tackles nothing less than the roots of religion, the nature of masculinity and femininity, the lasting toll of physical and sexual trauma, our fragile relationship with the environment and, for good measure, why we tell stories to one another. In another's hands, such weighty abstractions could easily result in a leaden, highly pedantic "novel of ideas," but Habibi never feels top-heavy because it remains, at its center, a love story. 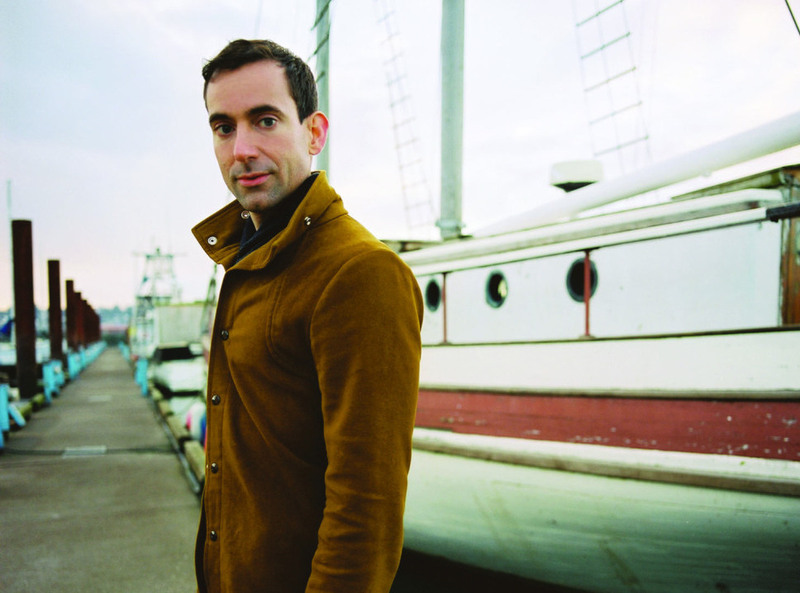 Every grand theme that recurs over the course of its nearly 700 pages, every lofty idea Thompson explores, grows out of the love — the uncomplicated, palpable, eminently relatable yearning — that his two main characters feel for each other. Craig Thompson is also the author of the autobiographical graphic novel Blankets. As the novel begins, a beautiful young woman and a small boy eke out a meager existence in the shelter provided by a ship stranded in the middle of the desert. Thompson moves fluidly back and forth in time and slowly parcels out their back stories — the novel will be almost half over before we find out how they arrived at that boat or what causes them to get separated from one another for much of the story — but we feel the strength of their connection immediately, because he shows it to us. Thompson draws faces and figures in a style reminiscent of the great Will Eisner, combining precise draftsmanship with an eye for the characterizing, cartoonish detail. It's a degree of skill that ensures his characters interact with subtlety and elegance. The boy and the woman do get separated, and over the course of the novel, which takes them through slums, harems, prisons, poisoned rivers and empty high-rises, the nature of their love for one another will change in unexpected ways. At their loneliest, they will both seek comfort in stories from the Quran, which the author brings to life in passages of intricate design and arresting beauty. In these sections, Thompson employs Arabic calligraphy, magic squares and other elements of Islamic art and architecture to weave patterns and shapes on the page that seem to hold his characters suspended in space. It's as if these stories of prophets and miracles are physically supporting the woman and the boy, just as they provide emotional support. These pages offer the clearest demonstrations of Thompson's ability to blend scholarship, sensitivity and skill in service of the timeless human story he wants to tell. Habibi is a complex and multifaceted work of fiction that lingers in the memory. Once you finish it, you will be left with the distinct feeling that it hasn't finished with you, that it is a book you could read again in a year or a decade and have it speak to you in a new voice each time, offering up new connections you were not previously able to see. Of all the books I've read this year, the mysterious, marvelous Habibi is the one I most look forward to meeting again.